Truth be told, BosaLin is one ill rapper surfing a wave of hype across radio channels in the south-east of Nigeria. However his hype is a justified one, with his ‘Signature package’ that got the whole of A-Town and its environs talking. 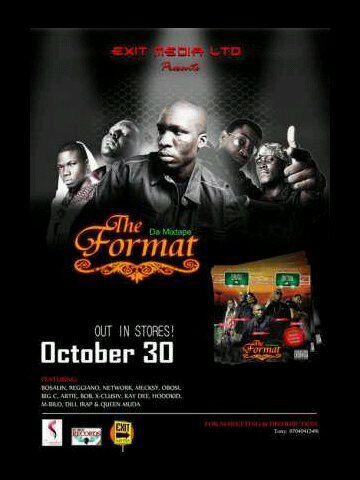 Few months back, we posted his song Container f. One MC & Artie here. Dude ain’t slacking abit, still bringing more heat like greenhouse gas. Here’s his latest offering, Turn By Turn featuring Mecksy. Bosalin fires a few rounds of his punchlines, staying true to his indigenous artform. The lyrics of the song seem alittle conscious but its rhythm and flow makes it suitable for partying hard too! Good news! 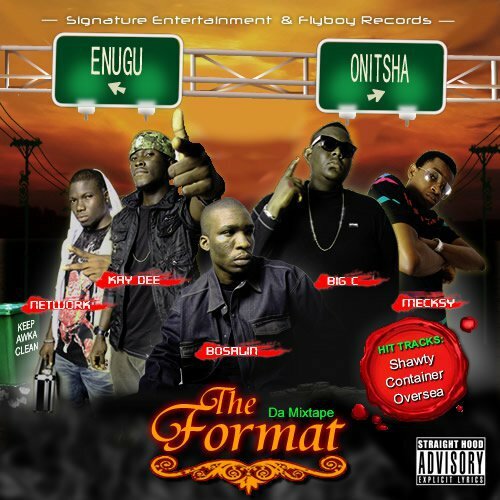 More tracks from hot new Hip hop group Signature, headed by Bosalin Nwako. These guys are phenomenal yet organized and most definitely not smiling. If you’ve been to the south-east recently, especially Anambra state(Awka to be precise), I’m sure you can relate to what I’ve just said. Last time they wowed us with their one-time Rhythm hit song of the week, Container. Now they are doing it again! OMG! Another track from the Signature Fam, Container features One MC, Artie And Bosalin. Production by Okwy Austin Ezue. The song made it to the Rhythm 95.7FM hit song of the week in the east. Enjoy.